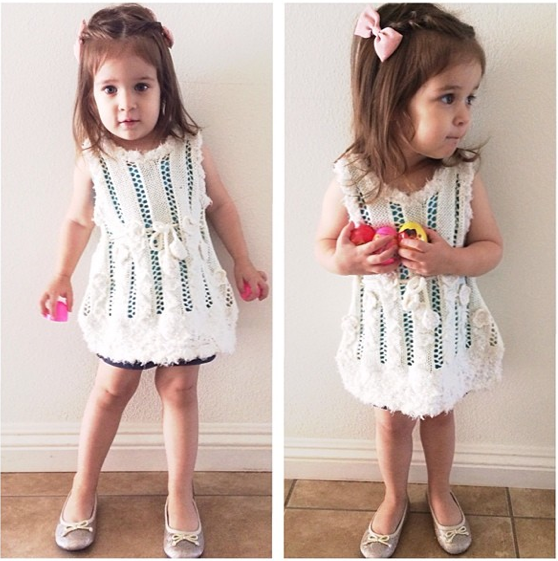 Her knit top is by @thredup and so are her gap flats! Previous $100. THREDUP. 8 SPRING OUTFITS. Next I just bought a $200 Michael Kors trench coat for $25.